Why do we need implants ? 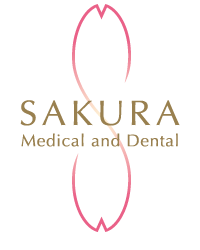 Implant Center based on the premises of Sakura Medical and Dental Clinic provides advanced dental implant treatment at Japanese highest service quality to our patients in Dubai and UAE as well as to our visiting patients from other countries. Dr.Ippei Miyakawa, D.D.S is a widely known and respected top class dentist and implantologist always awaited by his patients in dental clinics in Japan, Germany, UAE, China, Vietnam, Malaysia and other countries. 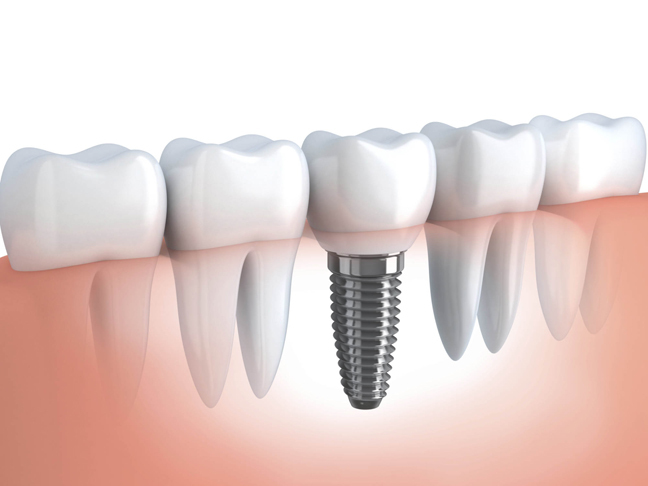 Implant Center provides one- and two- staged implant surgery service to meet our patient’s specific needs and time convenience. Every patient will pass thorough preoperative examination (blood test, mouth examination, vital signs check and CT examination) to prepare individual treatment plan depending on every patient’s examination results. The Center also applies highly innovative Japanese dental technologies and employs the strictest sterile protocols to make sure of success for every surgery. We value your time and offer a wide range of in-office services, including laboratory testing, to reduce your treatment time. Copyright © SAKURA Medical and Dental Clinic All Rights Reserved. © SAKURA Medical and Dental Clinic All Rights Reserved.